The Parley jerseys. They're literally garbage kits. 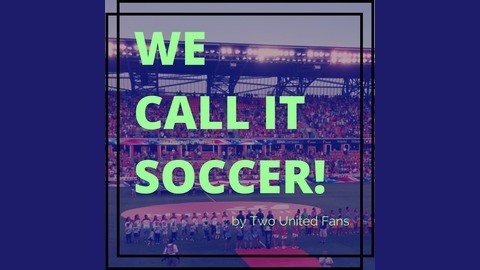 In this week's sketch we explore what might happen if Don Garber were to extend this literal form of soccer metaphor to other common phrases in the sport. 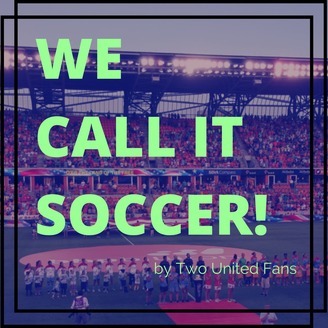 Then we give you our insights on the MLS and NWSL week that was, Nipun delves into USL news and we finish up with the latest from European soccer.